Petrol heads and classic enthusiasts! 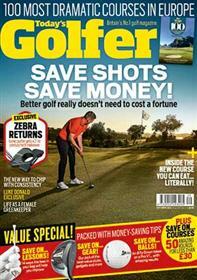 Our fantastic range of Car and Motoring Magazines are just for you. Live for the off-road adventure? Land Rover Owner Magazine will deliver the amazing off-road adventures you seek. Keeping vintage? Practical Classics, Classic Cars, Classic Cars Weekly, Car Mechanics Magazines and Modern Classics have everything from maintenance advice to reviews of the most well-loved models. 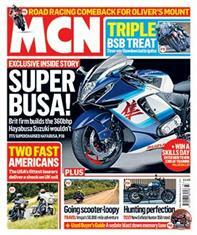 Or if you’re keen on the newest developments hitting the tarmac . . . 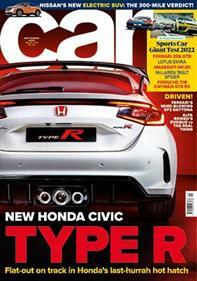 Car Magazine gives you the definitive view on modern motoring. Looking to buy or sell your motor? 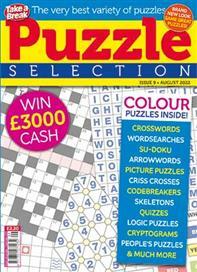 Look no further than Parkers Magazine. CAR is the car enthusiast’s essential modern motoring read. 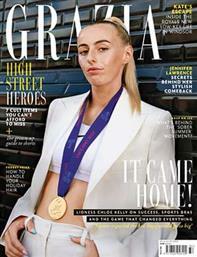 Every issue is packed with exclusive drives, fearless verdicts, exclusive interviews and stunning photography. 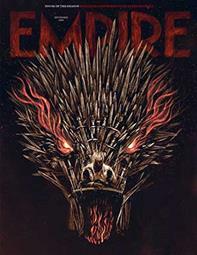 CAR is available as a print or digital magazine subscription or as a single issue. Car Mechanics is packed with essential advice on maintaining, used car buying guides, sourcing the cheapest parts and repairing popular makes and models - it's an invaluable motoring resource. 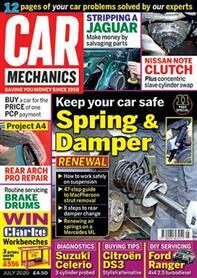 Car Mechanics is available as a print or digital magazine subscription or as a single issue. Packed with hundreds of classic cars and parts for sale every week and the news stories that matter to real enthusiasts you'll have no problem keeping up to date with the classic scene. 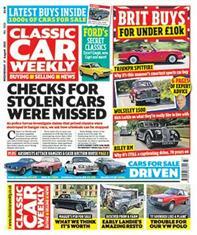 Classic Car Weekly is available as print or digital magazine subscription or as a single issue. The original classic car magazine. Our knowledgeable writers help Britain’s longest-established classic car magazine take you back to the most interesting cars and people from the past. 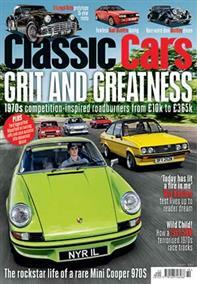 Classic Cars is available as a print or digital magazine subscription or as a single issue. Market leader and celebrates the world’s finest 4 x 4 marque. 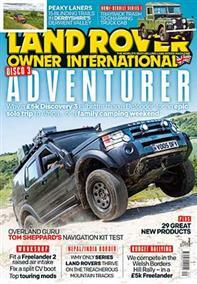 LRO magazine inspires and informs Land Rover enthusiasts with new products, expert road tests, restorations and more. Land Rover Owner is available as a print or digital magazine subscription or as a single issue. Modern Classics magazine brings you the best hero cars from the 80s, 90s and 00s. Celebrating the hot hatchbacks, super-saloons, GTs and supercars that made motoring great! 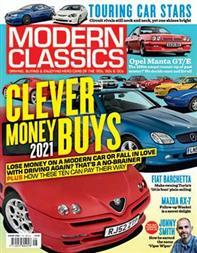 Modern Classics is available as a print or digital magazine subscription or as a single issue. The definitive resource for anyone buying, selling, or owning a car in the UK. 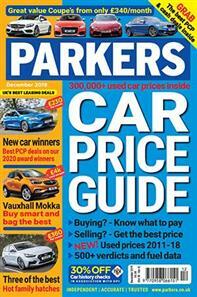 The Parkers team of independent experts analyse 1.5 million car sales every year and are more trusted by more people than any other price guide. In each issue, we release the latest values on all of the UK's most popular cars sold between 2010 and 2017. 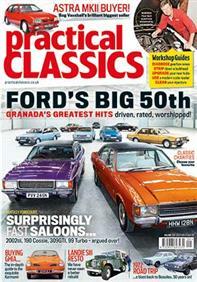 Practical Classics is the only classic car magazine that truely does it all. 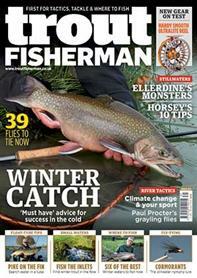 Every month we've got in-depth buyers guides to news and listings via technical advice and tutorials. Practical Classics is available as a print or digital magazine subscription or as a single issue.